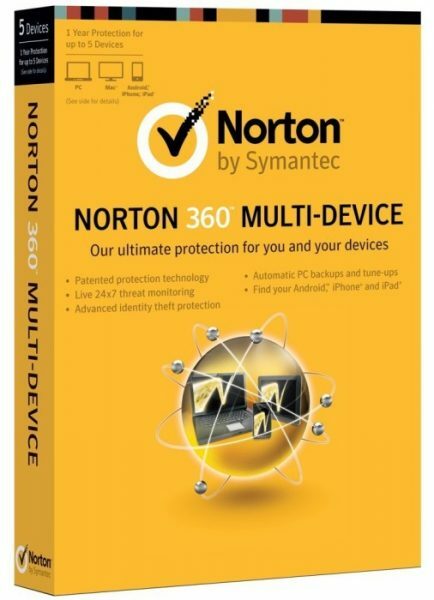 Bringing together Norton Internet Security for Mac, Norton Mobile Security and Norton for PC, Norton Anti-Virus 360 Multi-Device is a solution that will protect all your devices from unwanted security breaches. Get a great deal and protect your investment today. Protect and safeguard your mobile device and computers from intruders, keep them running fast and smooth, remove harmful files fast and easy. Have a PC, Mac and Mobile device? No problem, the Norton 360 Multi-Device Security system will protect them all!